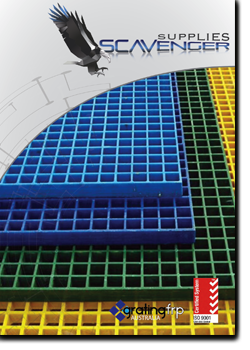 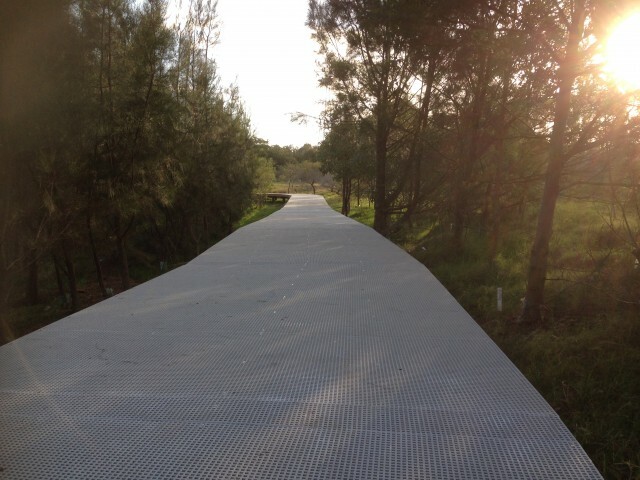 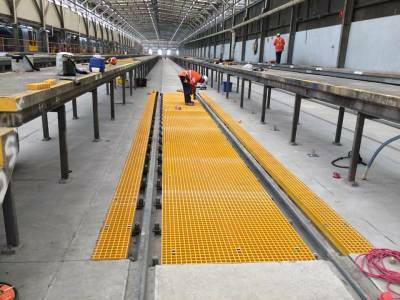 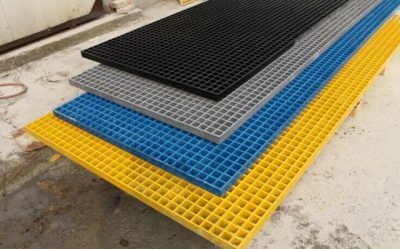 GRATING FRP AUSTRALIA is Australia’s number one supplier of Fibreglass Reinforced Plastic (FRP) grating for floors, walkways, platforms, ramps, stairs and much more. 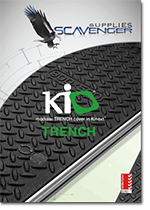 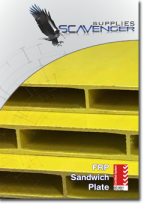 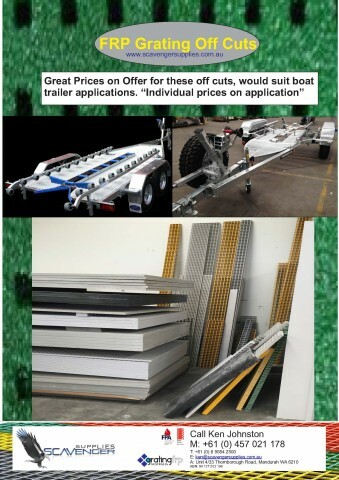 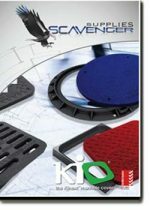 Ask our friendly staff to assist you to design and support you with technical knowledge of our FRP Products. 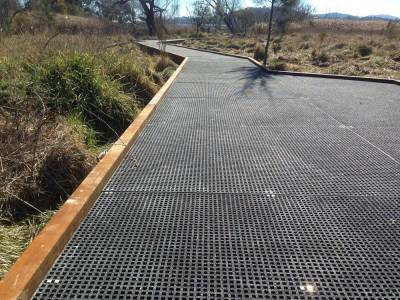 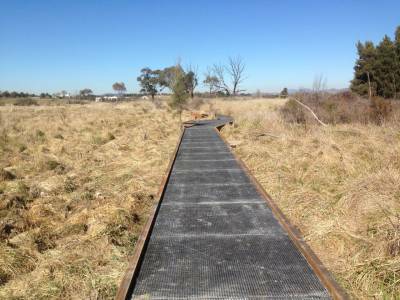 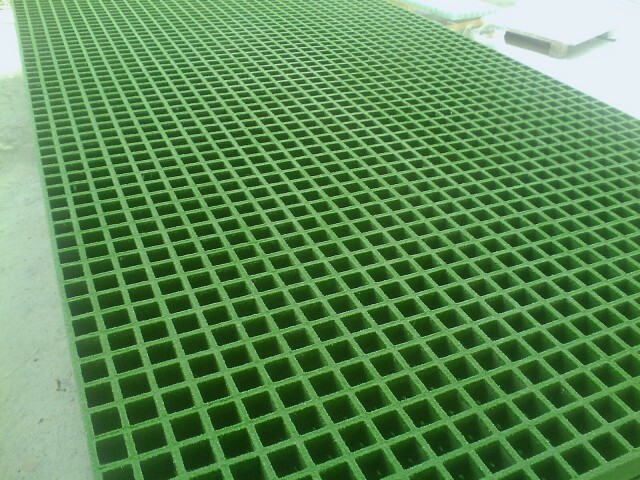 We can design and supply from one single sheet of FRP Grating or design large walkways or platforms for oil rigs and mine site or domestic pool grating, ponds and Jetties.